JAPAN: Toyota Motor Corp. has announced that it will improve its “JPN Taxi” universal design taxicab to enable wheelchair users to get into the vehicle more quickly — cutting the current maximum of around 20 minutes down to three minutes. 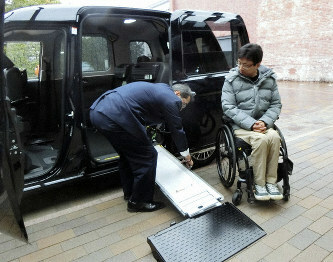 The improvements, unveiled on Feb. 4, involve redesigning the car’s foldable wheelchair ramp and simplifying its installation process, while the taxi itself will be a new model with better functionality, according to the major carmaker. of the driver. But installing the ramp can currently take between 15 and 20 minutes and some wheelchair users have been turned away. More than 10,000 units of the model are in use by taxi companies across Japan. For the units already sold, Toyota will from February begin providing a new ramp redesigned from tri-fold to double-fold, with improved fixings. 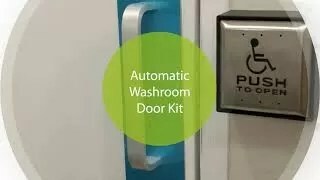 A new model to be introduced in March will have an automatic sliding door that opens and shuts about 1.5 seconds faster than the current model. Hitoshi Nakamura, 67, a wheelchair user living in Nagoya’s Naka Ward was happy about the new model. 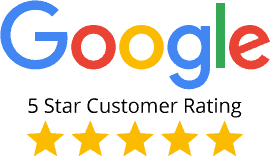 Nakaumura submitted about 10,000 signatures from people requesting the model’s improvement to Toyota in November last year. “I’m really thankful and can’t wait to ride in the new one,” he said. Originally posted on The Mainichi. 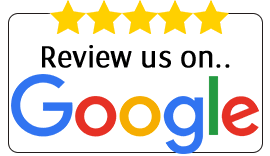 (Japanese original by Yoshinori Ogura, Nagoya News Center). 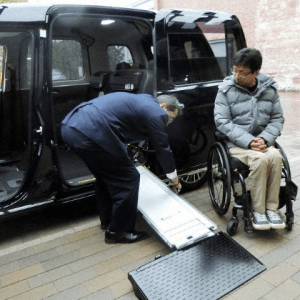 Toyota Motor Corp. has announced that it will improve its “JPN Taxi” universal design taxicab to enable wheelchair users to get into the vehicle more quickly.